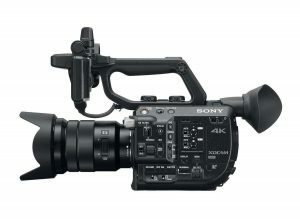 Smaller 4K: the Sony PXW-FS5 weighs just 800 grammes, but has similar recording specs to the FS-7. IBC 2015: Sony has announced a new, more compact model in its cinematic camcorder line up. 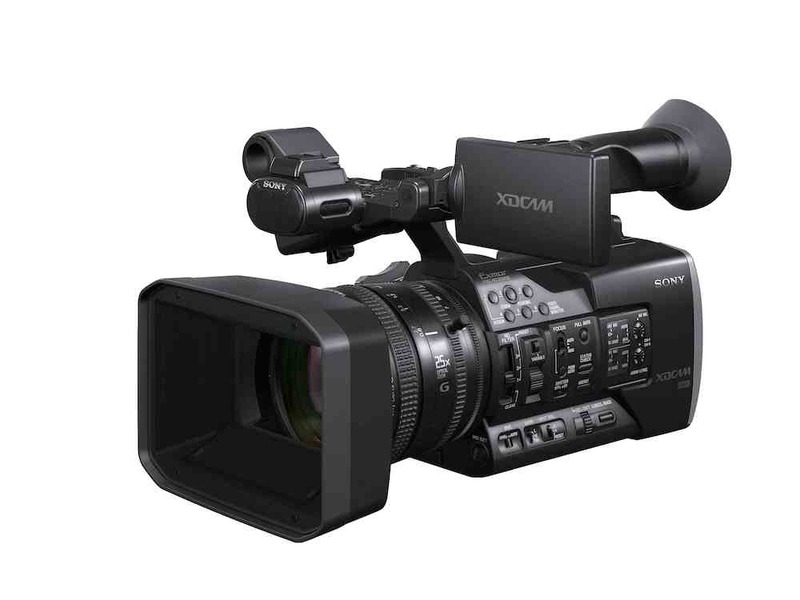 The PXW-FS5 sits below the PXW-FS7, 35mm camcorder in the company’s line up. 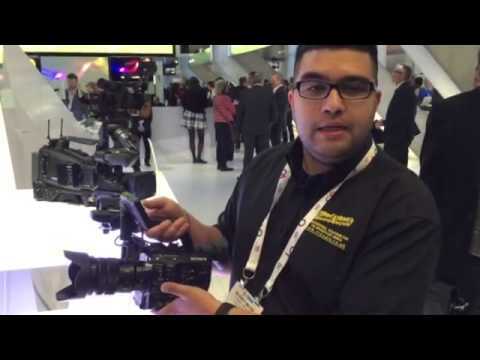 Like the larger camcorder, the FS5 uses a Super35mm chip and records up to 4K video. It also shares the larger model’s e-mount lens system. At launch, the FS5 will record video at up to UHD resolution, rather than cine 4K, in Sony’s XAVC format. It will, though, record HD video at 10-bit 4:2:2, 50mbps in XAVC, giving broadcast-ready footage for work that doesn’t need 4K. The FS5 can also record in AVCHD, and RAW output will be available as a firmware update in the near future. 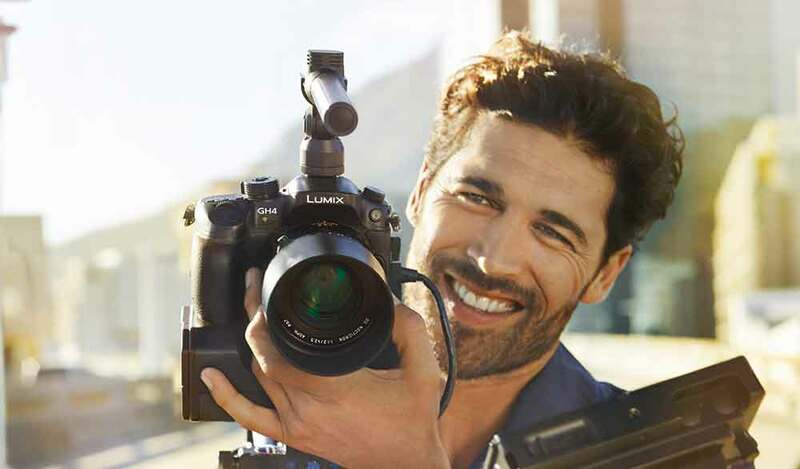 At just over 800 grammes, the new camera is considerably lighter than Sony’s PXW-FS7, and boasts a number of other features aimed at handheld shooting, including a rear-mounted EVF in addition to a flip out screen, and a rotatable side handle similar to that on Canon’s XF205. Sony says the camera is capable of 14 stops of dynamic range. The PXW-FS5 can shoot up to 240fps, in 10 bit 4:2:2 HD. 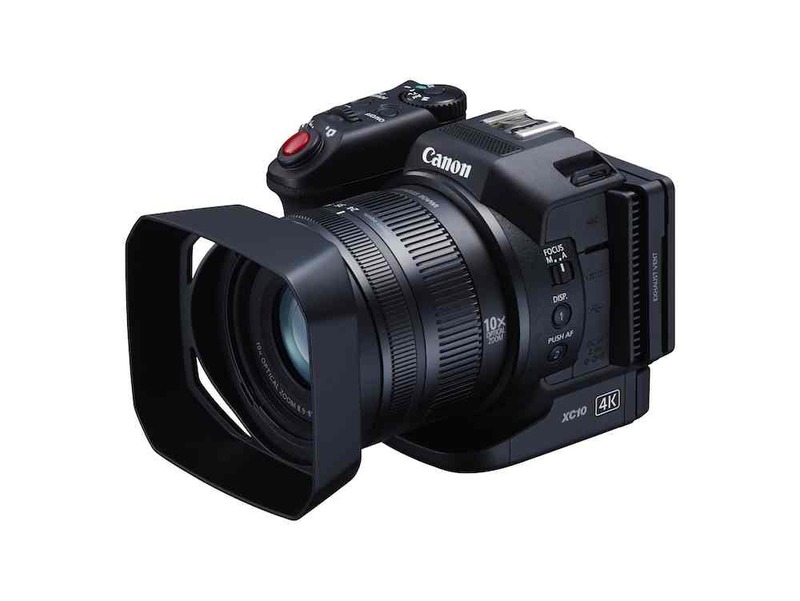 This makes the new camcorder an obvious replacement for Sony’s FS-700, which offers high-speed shooting as well as a Super35mm sensor. 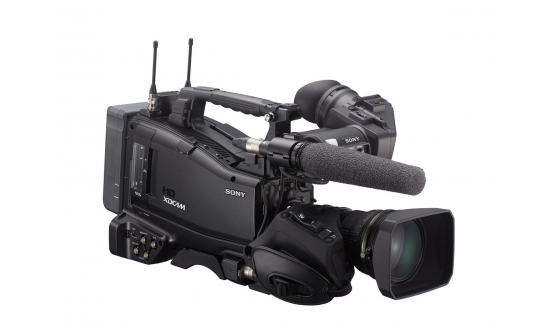 Like the FS700, the FS5 also records to low-cost SD card media. However, the FS5 has several advantages, including internal 4K, a broadcast-ready codec, and the rear EVF. The Sony PXW-FS5 with the kit lens option, the 18-105mm F4. The FS5 also features an electronic ND filter – which Sony says is a first for a camera in its class – and SDI and HDMI outputs. Like the FS7 it is compatible with Sony’s MI Shoe accessories. Clear Image Zoom provides a 2x electronic doubler for the lens. The FS5 is not, though, compatible with the expansion unit designed for the FS7, which gives timecode and genlock, plus internal ProRes recording. The new camera does, however, feature both WiFi and wired LAN connections. 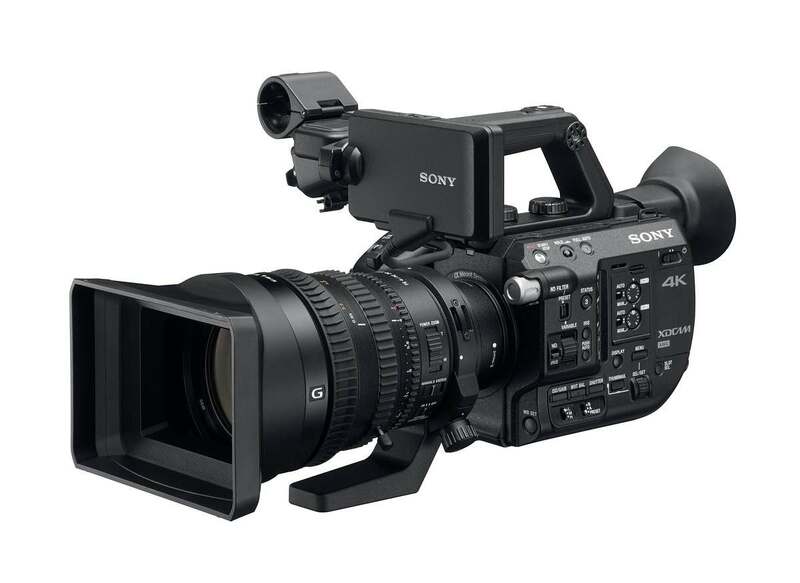 Sony says that the PXW-FS5 was designed with handheld use, as well as shooting from jibs, gimbals and drones in mind. The new model, according to the company, sets out to provide most of the key features of the FS7 in a considerably smaller camera. 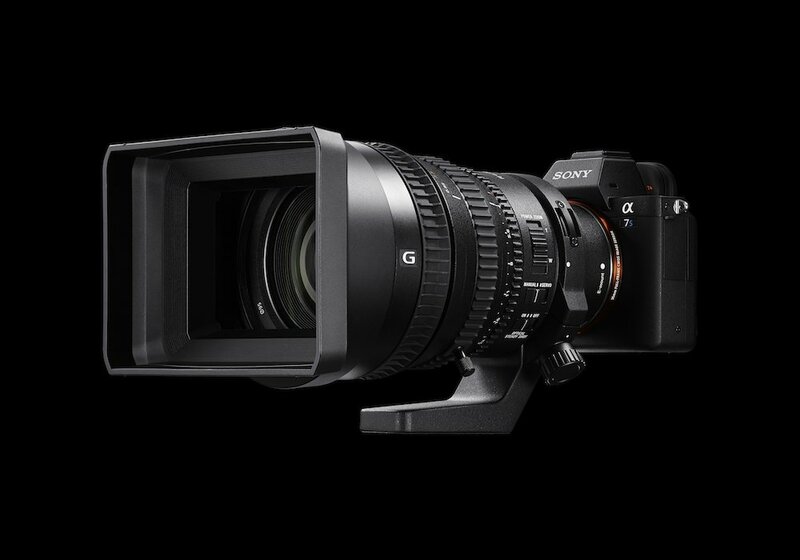 The PXW-FS5 will be available body only, or in a kit with Sony’s 18-105mm f4, SELP18105G lens.